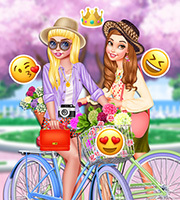 Description: Have fun with the princesses in this weird game! 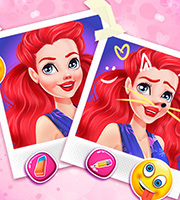 Warp the princesses any way you want and enjoy playing this awesome new game! You can even draw on them, and that's fun also! Have a great time with the Princesses!